My next couple posts will be about our trip to Patagonia. Patagonia is very westernized and commercial term. When we spoke to the locals, they do not really recognize Patagonia, but here is the clarification from multiple points. When people, usually in Western World, talk or say they are going to Patagonia, they mean the region around Punta Arenas. Where does Patagonia actually start? In Chile, Patagonia starts by Chiloé island and ends around Ushuia. 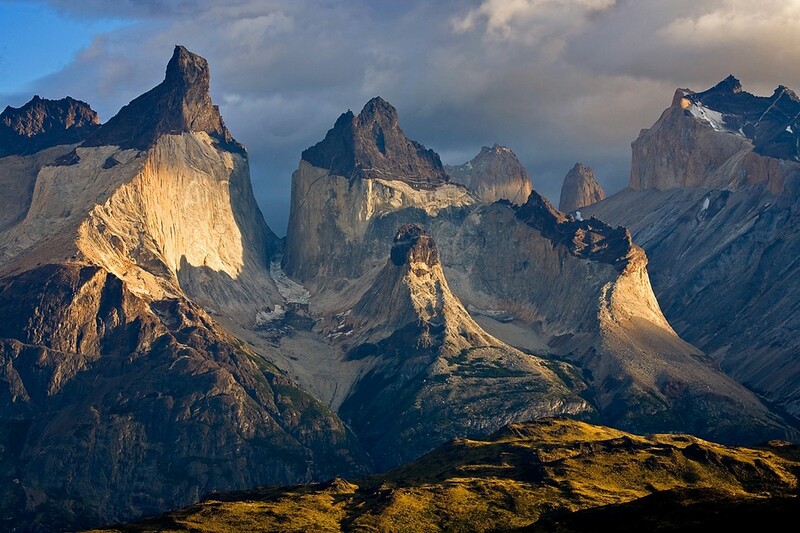 There is Northern and Southern Patagonia. For example Chiloé, the island where we went is in Northern Patagonia, but Punta Arenas is in the southern Patagonia. In other words anything south of Chiloé island until the end of south America is Patagonia. It is in two countries, Chile and Argentina, and both are spectacular. Lastly, I am not a big outdoor person, but I have to say that Patagonia is truly amazing and if you have the chance, than you should definitely visit it!